This workshop is for CWA members 55 + and their spouse. The State Fed kicked off Labor 2018 with canvasses across the state. Working with affiliates’ political directors and national staff we are running the AFL-CIO Member-to-Member program. Hello All: The negotiations with AT&T-Legacy T members continues. As an action today across the CWA footprint, we are asking all of you to share and sign the petition attached to this email. Clicking on either box will take you to the petition. We are looking to get at 2,500 signatures from our District. Please share widely with members, family and friends. 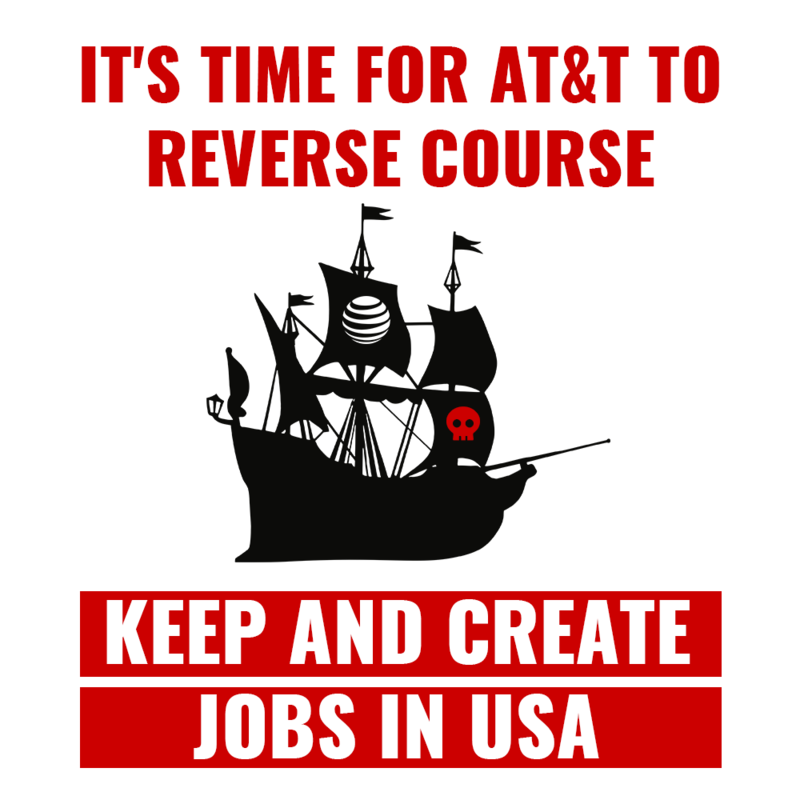 AT&T workers are ready to STRIKE.